One of the roles of an election management body is to engage the public and meet its needs and expectations for better information and services, better voting opportunities, higher levels of security and privacy protection, and improved accessibility services. Adding grips to the pencils used in the voting booths. In a 2012 Elections Canada review, Saskatchewan scored relatively poorly compared with other jurisdictions in the area of accessibility (source: Prince, 2012). As part of its strategic plan, Elections Saskatchewan committed to improving the accessibility of the electoral process in Saskatchewan. Using the guiding principles of the United Nations Convention on the Rights of Persons with Disabilities (CRPD), the institution took action to address the gaps and to bring the electoral process in line with national and international best practice. 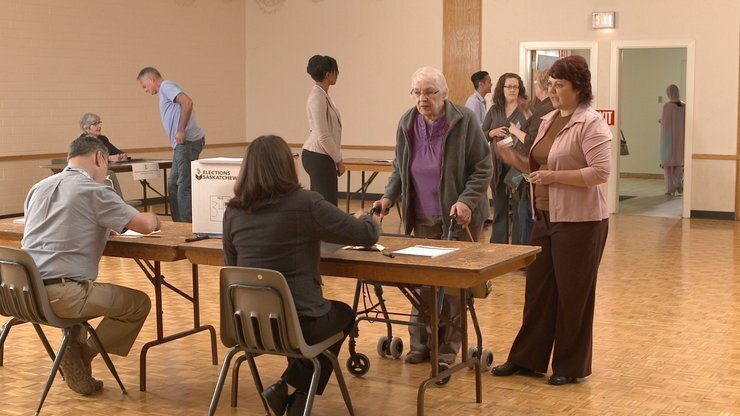 In 2013, Elections Saskatchewan partnered with the International Foundation for Electoral Systems (IFES) and the Johnson-Shoyama Graduate School of Public Policy (JSGS) to identify issues important to seniors and voters with disabilities. The three organizations consulted more than 200 groups representing seniors and people with disabilities. In the Chief Electoral Officer Assessment Toward an Improved Legislative Framework for Elections in Saskatchewan – Step One: Recommended Amendments for Saskatchewan’s 28th General Election released in December 2013, Saskatchewan’s Chief Electoral Officer Dr. Michael Boda recommended a number of changes related to accessibility be implemented in advance of the 28th General Election. Voters with disabilities will have more voting options available to them, including homebound voting; advance voting; voting at hospitals, remand centres or mobile polls; and absentee voting (voting by mail). Voting places will be more accessible. Returning officers have been trained to assess the accessibility of prospective voting locations and, whenever possible, to set up their voting locations to meet the needs of voters with disabilities. Every voting place will have a trained information officer ready to provide directions and assistance to all voters, including voters with disabilities, when they arrive. Election day officials will have a supply of temporary accessible parking signs to be used as required at voting places.Voting places will be equipped with temporary lamps that may be used to provide supplementary lighting in the voting booths. In instances where a voting place cannot be made accessible, voters will be given other voting options; for example, curb side voting. Accommodations will be made at voting places: All election workers will be trained to facilitate voting for persons with disabilities. Voters with disabilities may have a friend assist them in voting. Deputy returning officers will be allowed to assist voters with disabilities—inside and outside the voting booth. They will also be allowed to deposit a voter’s ballot into the ballot box. High-contrast directional signs will be posted at all voting locations. All voting places will be equipped with pencil grips, magnifiers, additional lighting in the voting booth, and a Braille ballot template. Elections Saskatchewan is being mindful of the needs of voters with disabilities as it prepares voter information that will be distributed and communicated during the 28th General Election. During 2014-15, Elections Saskatchewan created engaging, general audience educational materials regarding voter registration, voting, and the rights of candidacy, along with information related to the electoral processes and schedules. These materials are being made available in multiple formats and languages so as to increase accessibility for both voters and potential candidates for office. Modern election management bodies are positioning their websites to become the very center of communications with audiences. Elections Saskatchewan agrees with this communications strategy. 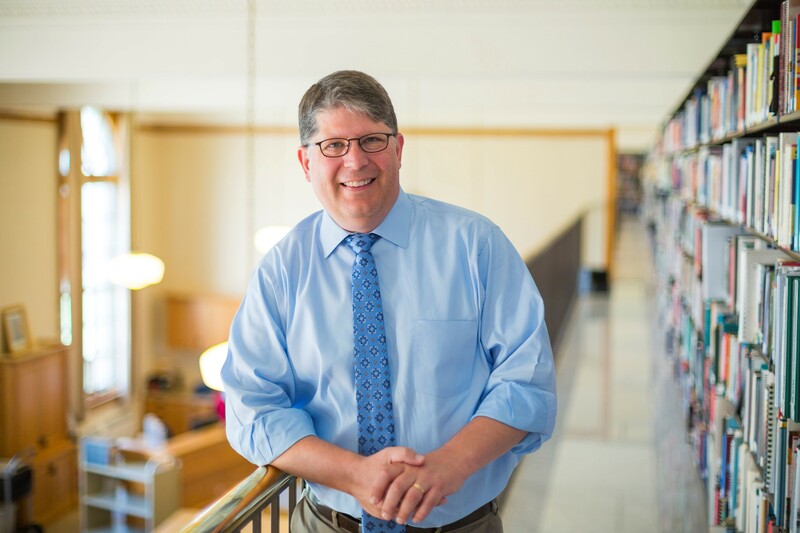 “We need our website to make it easy for everyone to read the content, navigate through the pages and links, and quickly find the information they’re looking for, whether they’re using a smartphone, tablet, or desktop system,” said Dr. Boda. In preparation for the 28th General Election, Elections Saskatchewan launched a new website on August 18, 2014. Designed with the institution’s key audiences in mind—voters, candidates and parties, election workers, and media—the website reflects a new brand and offers a modern, responsive, and mobile device-friendly interface. The website meets the latest web content accessibility guidelines from the World Wide Web Consortium, offers up-to-date, clear, searchable content, and has the capacity to meet the needs of voters and candidates throughout the election cycle, particularly at peak times during the election writ period. In addition, Elections Saskatchewan’s social media presence, specifically Twitter and Facebook, was refreshed to reflect the new Elections Saskatchewan brand when the website was launched. Elections Saskatchewan is an impartial, independent election management body for the province of Saskatchewan, Canada. As mandated by the Legislative Assembly of Saskatchewan, it is responsible for organizing, managing and overseeing the province's electoral events. Dr. Michael Boda (pictured at left) is the current Chief Electoral Officer. For the past decade, Dr. Boda has provided advisory services internationally on electoral issues, working in several different countries, including Jordan, Pakistan, Ghana, Scotland and the United States, with institutions such as the United Nations Development Programme (UNDP), the Organization for Security and Cooperation in Europe (OSCE), the Inter-Parliamentary Union (IPU), and the Carter Center. Michael Prince, Electoral Participation of Electors with Disabilities: Canadian Practices in a Comparative Context (Elections Canada, 2012).